To improve the effectiveness of governing boards of schools in England, the Department for Education (DfE) has appointed National Governance Association (NGA) to deliver three Governance Leadership Development and Clerking Development programmes running initially until 2020. The programmes will combine mentoring, face to face sessions, school based projects and e-learning. NGA’s large network of local partners and national partners including the Association of School and College Leaders and ICSA: The Governance Institute will direct chairs and clerks to the Leading Governance programmes. 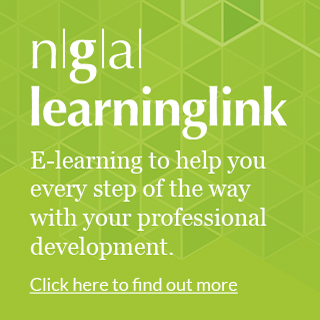 Since beginning delivery of consultancy and training services to governors and trustees in 2013, NGA has worked with over 5,000 clients, has developed online assessment tools, and offers in-depth e-learning through Learning Link. The Leading Governance partnership, of which NGA was a founder member, has been delivering the previous DfE licensed programmes for five years and grew to be the largest and most successful licensee. NGA was the only licensee with a track record to be awarded one of the new leadership contracts. 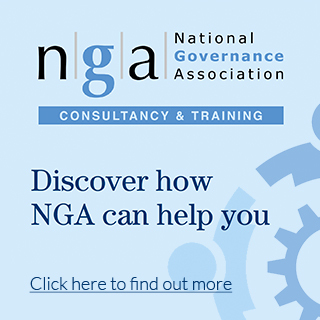 You can find out more about NGA Leading Governance here.